A self-driving car company is creating up to 400 jobs in Southeast Michigan. Waymo, a car technology company based in California, projects to spend $13.6 million on a manufacturing plant. There, they will hire engineers, operations experts, and fleet coordinators to help assemble and deploy their self-driving cars. The plant will integrate self-driving technology in pre-built cars. 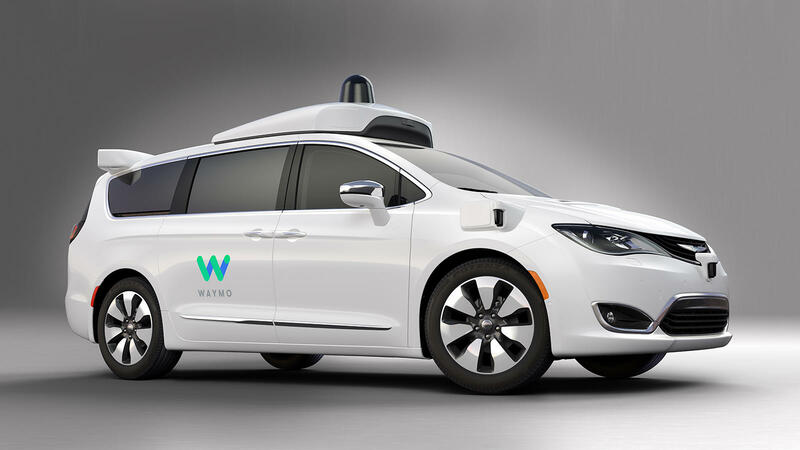 The Michigan Economic Development Corporation (MEDC) plans to give Waymo up to $8 million on a performance based grant. The first installment of $2 million will be given to Waymo when the meet some of the primary bench marks: hiring 100 employees and purchasing the plan. Glenn Stevens is the executive director of MICHauto and serves as the Detroit Regional Chamber’s vice president of automotive and mobility initiatives. He says Michigan was chosen over competing sites in a number of other states. He says, "This is a tech company saying to Michigan, we understand that you're not only an automotive center, but your a leader in next generation mobility and we want to partner with you and we want to build our vehicles in Michigan." Waymo, which is affiliated with Google and their parent company Alphabet Inc., is still settling on a exact location. A spokesperson said they plan on opening the plant mid-2019. One of the nation's biggest testing grounds for self-driving cars held its grand opening Wednesday. The American Center for Mobility near Ypsilanti puts the historic Willow Run site to a new and important use. 500 acres surrounding GM's former transmission plant will feature miles of roads to test autonomous cars in all kinds of circumstances and weather. The recommendations include the need for more laws and clarification surrounding the use of self-driving cars. For example, whether state laws need a new definition for the word “drive” And who – or what – would actually get a ticket?